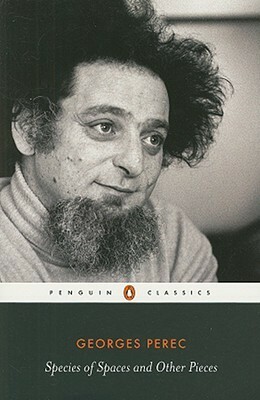 I just finished Georges Perec, Species of Space and Other Pieces, it is wonderful. What struck me most forcibly was this list he gives of the uninhabitable, as it has struck so many. It is one of the most moving things I have ever read, without quite being able to put my finger on why. It captures somehow capital’s destruction of the earth, its destruction of urban spaces and housing, its carceral geographies. The madness of this world we have somehow created for ourselves. It invokes the misshapen forms that inhabiting the uninhabitable has produced, but in their absence. All this in a list. I have thus set it apart. To read. To re-read. To return to.